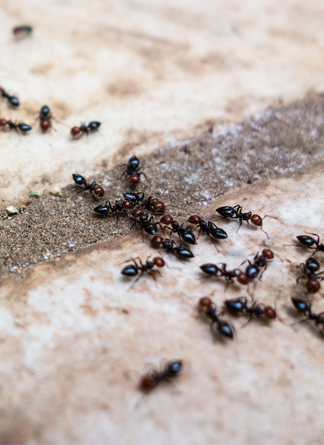 General pest control in Lancaster, PA can be a major problem in any home or business. The Pest Control Services provided by TELE-PEST Termite and Pest Control are designed to Protect Your Home against Unwanted Invaders like Rodents and Insects Using the Art of Integrated Pest Management which simply means We Communicate With You. Our Integrated Pest Management Service is designed to Eradicate Pests and Stop them from returning. Contact us today for a free home pest inspection today. We consider education to be one of the most important parts of our job. Our team takes the time to go over all the details of your pest problem and recommend the most effective solutions. Together, we'll find a solution that works for your property and budget. Learn more about common pests by downloading our Pest Facts sheet.